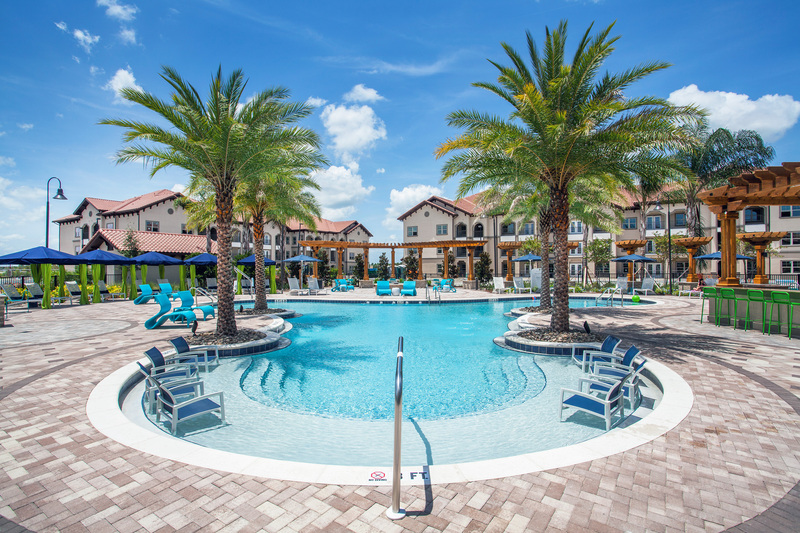 ORLANDO, FL, February 9, 2017 — Cushman & Wakefield announced today that it has negotiated the sale of Marisol at Viera, a new 282-unit Class A multifamily community in the heart of the burgeoning Viera Planned Unit Development (PUD). At $50.25 million ($178,000 per unit), the transaction was the largest multifamily sale in Brevard County history, according to Axiometrics. 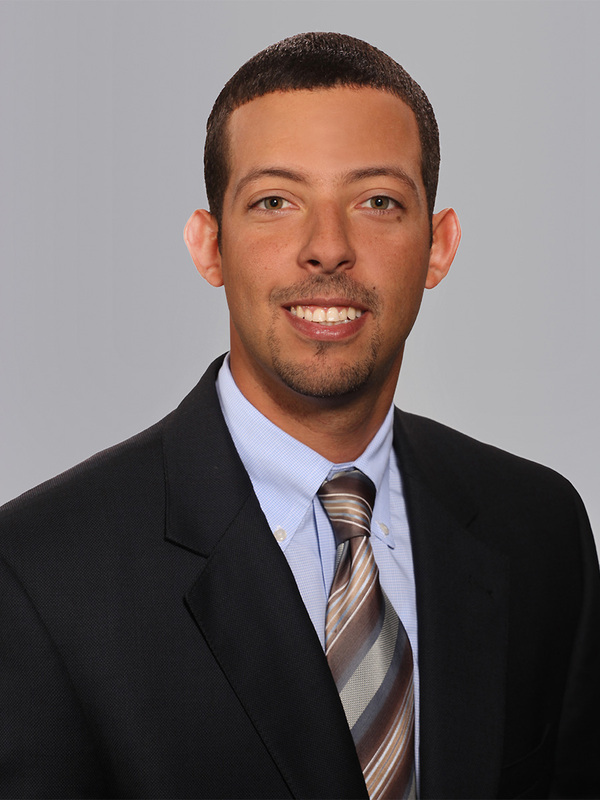 Senior Director Jay Ballard and Senior Director Ken Delvillar of Cushman & Wakefield’s Orlando Capital Markets Multifamily Advisory Group represented Atlanta-based seller Pollack Shores Real Estate Group in the disposition. 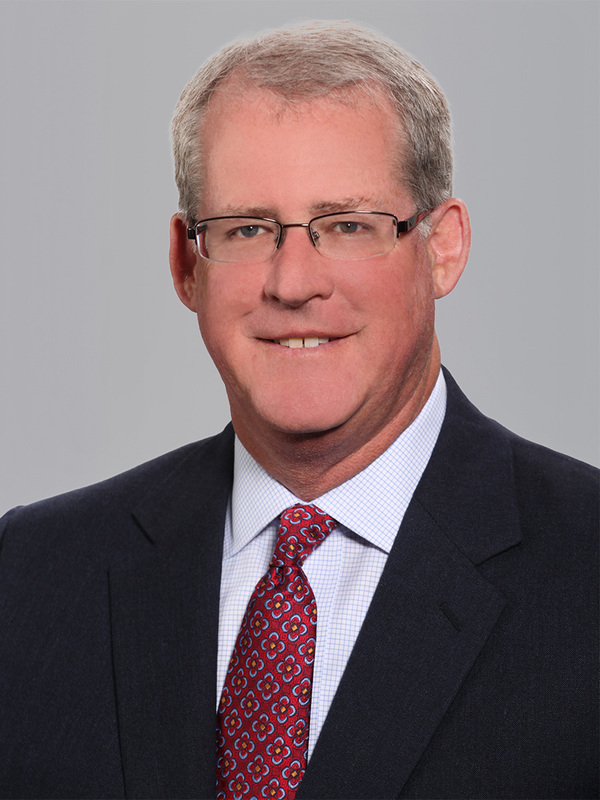 Irvine, CA-based investor PASSCO acquired the asset. Marisol at Viera is a 282-unit, 12-building Class A multifamily community developed in 2016. The community, which is still in lease-up, was 68 percent occupied at the time of sale and leasing an average of 12 units per week. The average unit size is 973 square feet. Units feature designer finishes including granite countertops; luxury vinyl-plank flooring; under-mount, single-basin sinks and tile backsplashes in kitchens; stainless steel appliances; walk-in-closets; USB outlets; built-in-desks; private balconies; premium lighting packages; and washers and dryers. The community features Tuscan-style architecture, two poolside bars and outdoor kitchens with cedar trellises and arbors, a decorative paver courtyard; a central pedestrian boulevard; fire pits; a private club room and amenities deck; a clubhouse with a kitchen and bar; a business center and conference room; a clubroom and lounge with television gallery; an athletic club with free weights, yoga area, cardio machines and televisions; and an expansive 6,500-square-foot dog park with outdoor grooming station and package lockers. Marisol at Viera is situated on a 13.3-acre site at 2439 Casona Lane immediately west of Interstate 95 in the 22,000-acre Viera PUD. The property is a short walk from The Avenue Viera, a 593,000-square-foot luxury big-box retail center. The population within one mile of Marisol at Viera is is forecasted to grow 25 percent by 2020.